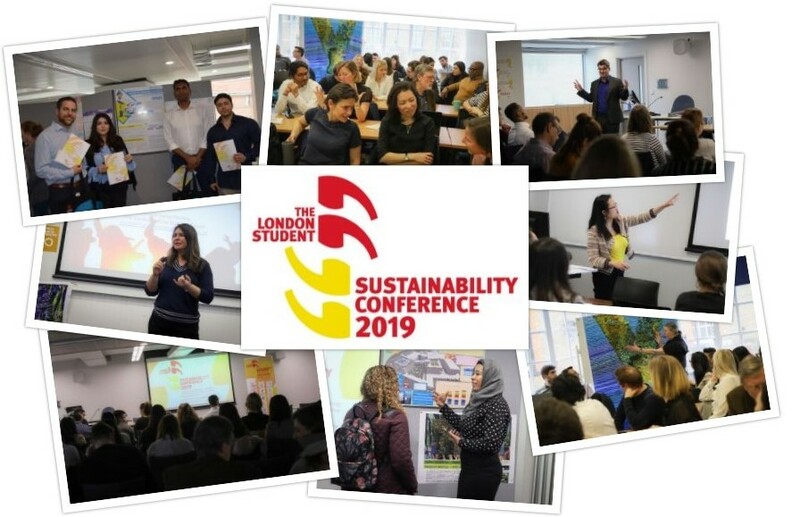 City hosted the first London Student Sustainability Conference on Thursday 28 February. We saw 19 students from City and other University of London institutions share their work which inspires positive impact in the world. Students presented their work through oral presentations, conference posters and we also had one animation! We welcomed over 70 students, academics, professionals and members of the public from London and beyond to find out more about what our students are doing to support the UN Sustainable Development Goals. You can read more about the student projects here, or alternatively you can download the full Conference programme. We also have some fantastic photos from the day! Check them out online here. We hope to be organising another conference in Spring 2020 so check back here soon! Applications will be open in Autumn 2019, and more information about presenting, volunteering and attending the conference will be available in due course.